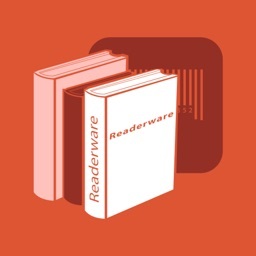 As you go around the house scanning large batches of items with the built-in barcode scanner, the product names and images automatically show up. Each product is put in one of the built-in categories (books, movies, music, games, other), or in a category that you created yourself. 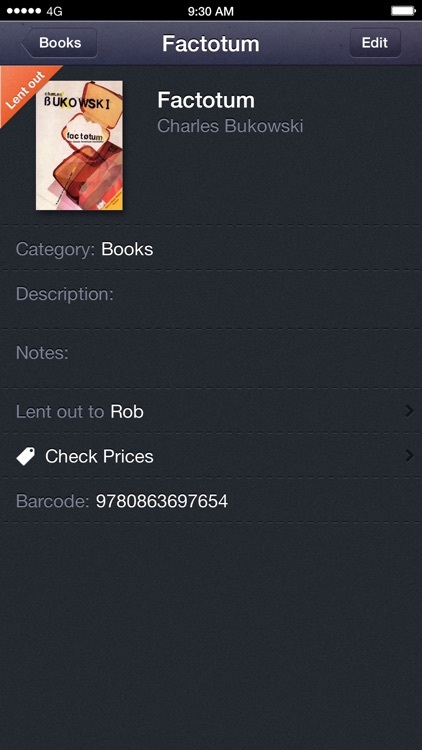 For the few items that Barcode Catalog does not identify automatically, you can add your own image and title. You can browse and edit items, organize categories, add notes, record loans on all your iDevices thanks to iCloud synchronization. 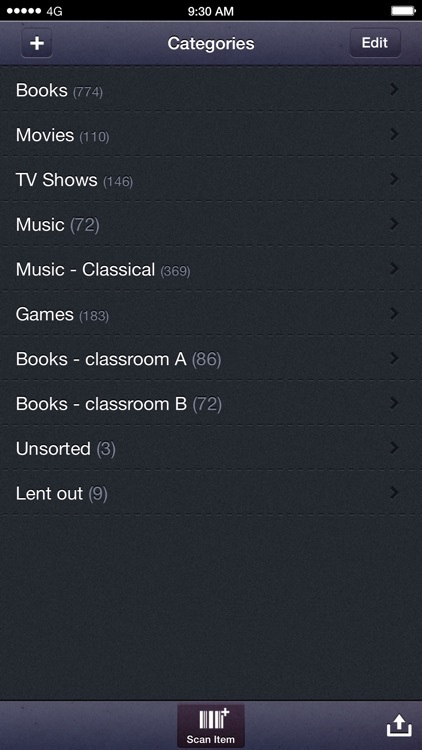 You can also email your lists or upload them to DropBox. 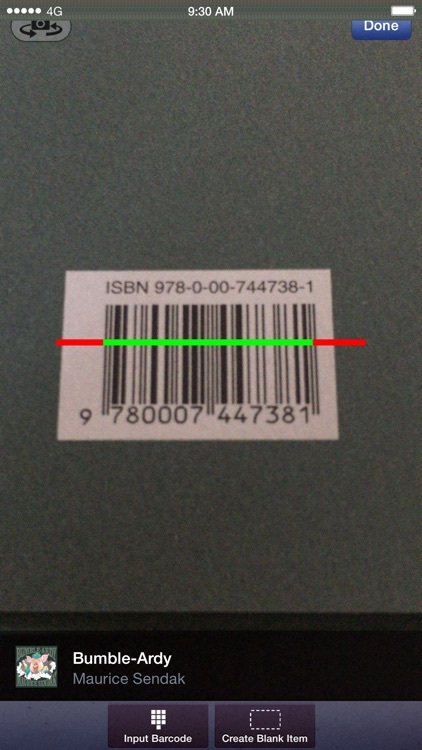 • Scan UPC, EAN and ISBN barcodes, in batches. • You define and manage your own categories. 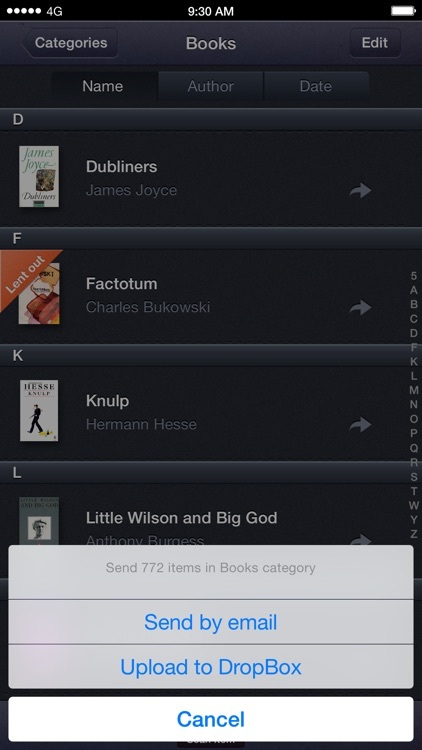 • It takes just two taps to assign an item to a different category. 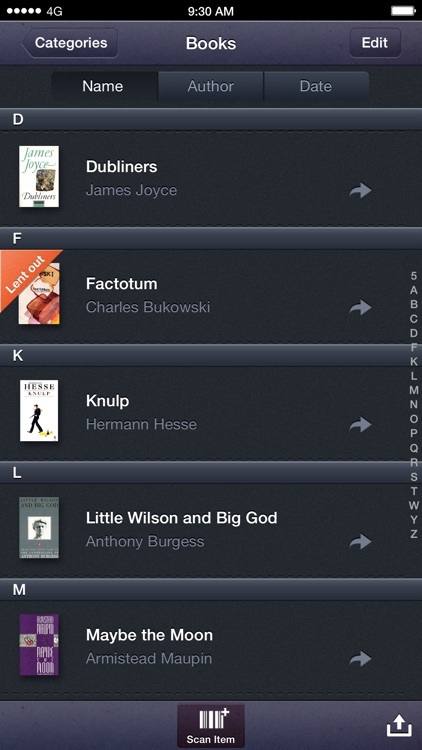 • You add descriptions and notes as you wish. 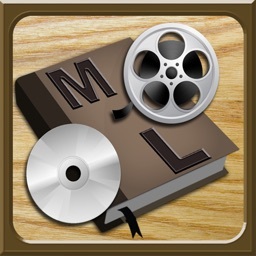 • You record to whom you have lent something (no more lost books or DVDs!) and see them all in a special "Lent out" category. 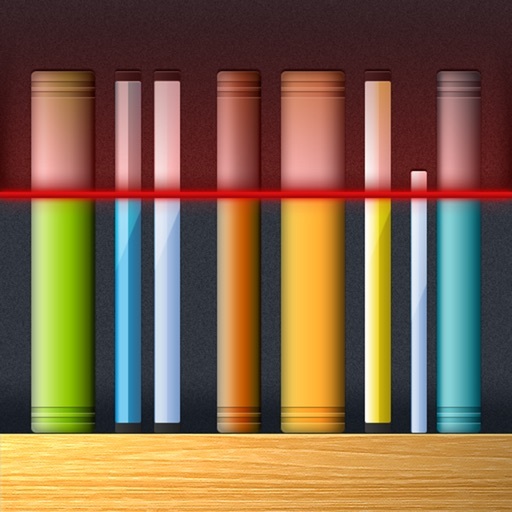 • The lists automatically synchronize across all your devices: for example you scan your games collection with your iPhone and browse or organize it on your iPad. • Our proprietary barcode scanner is the fastest on the market. 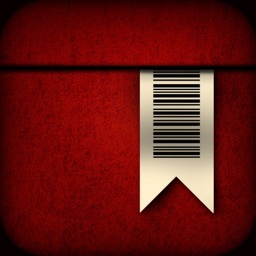 • Unlike most barcode scanners out there, this one works with the iPod Touch, the iPad2 and the iPad front camera. 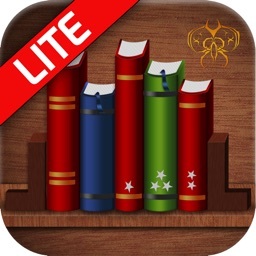 • The app is designed and optimized for iPhone, iPod Touch and iPad. You only need to purchase it once. 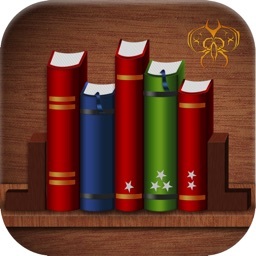 App Store Reviews are always welcome! Please send all your questions to [email protected] as we cannot respond to reviews.